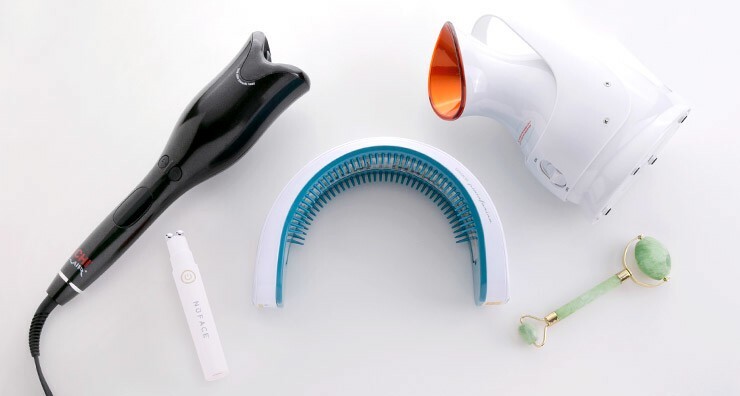 Your regimen may be missing a beauty tool! Check out some of our favorite tools and devices and the perks they give the skin. 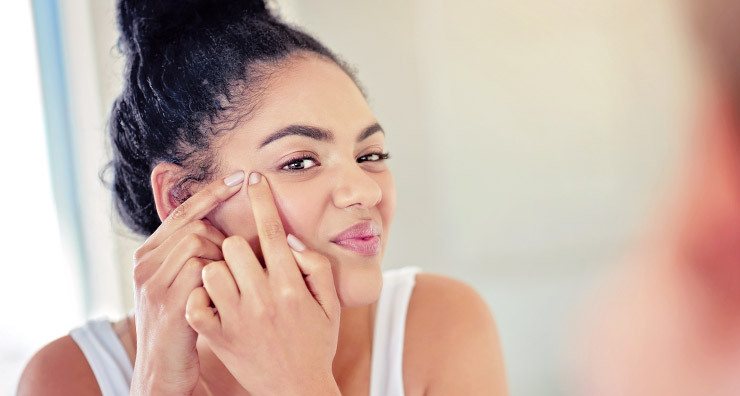 Learn more about what you can do when you feel a pimple coming. Learn about the 3 types of exfoliation that help brighten, smooth and give you a glowing complexion. 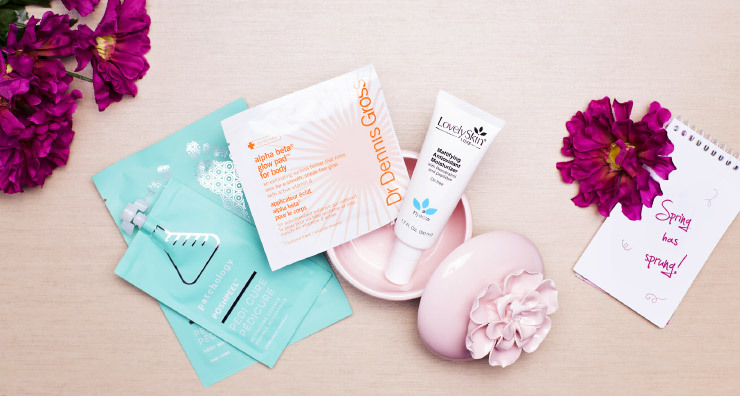 Learn how to get a beautiful glow the safe way with these four easy steps. 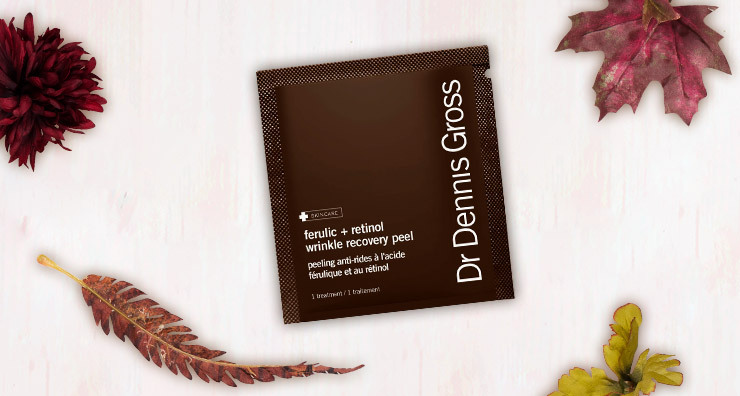 Enter to win a Dr. Dennis Gross Skincare Ferulic + Retinol Wrinkle Recovery Peel during LovelySkin’s Thanksgiveaway. 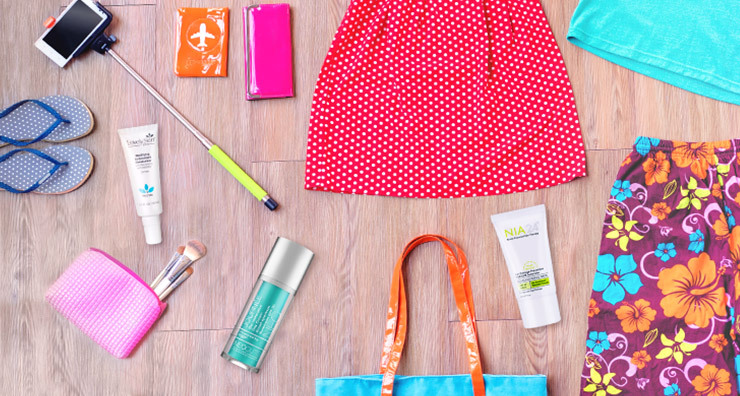 Here’s everything you need to know about skin care while you travel this summer. 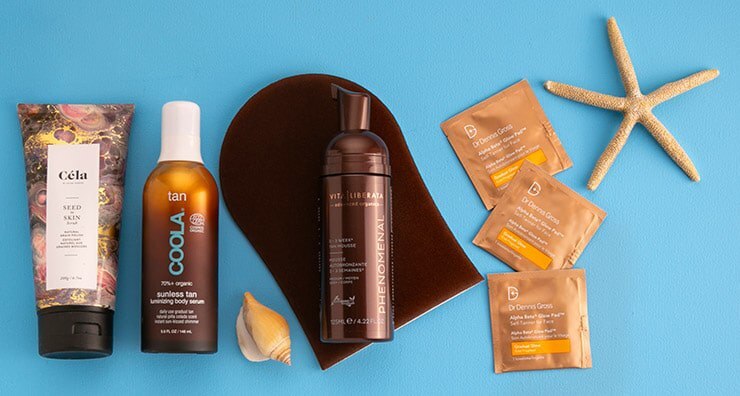 Get the gorgeous glow you’re craving without the damage with these tanning and bronzing products. Find out how to get your daughter ready for the big night with these skin, hair and beauty essentials. 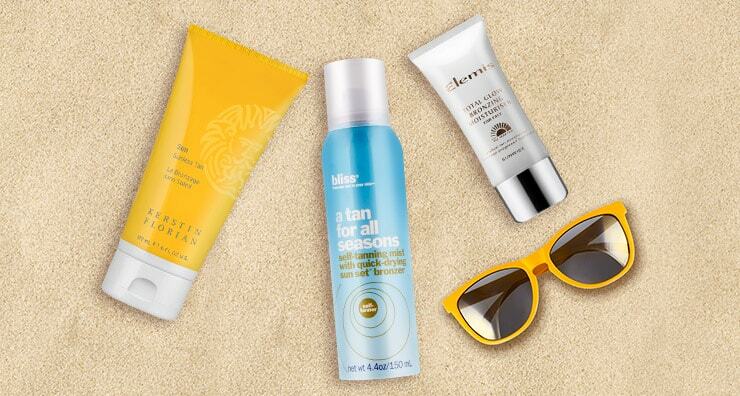 This spring, give your skin a healthy bronze glow without the sun damage. 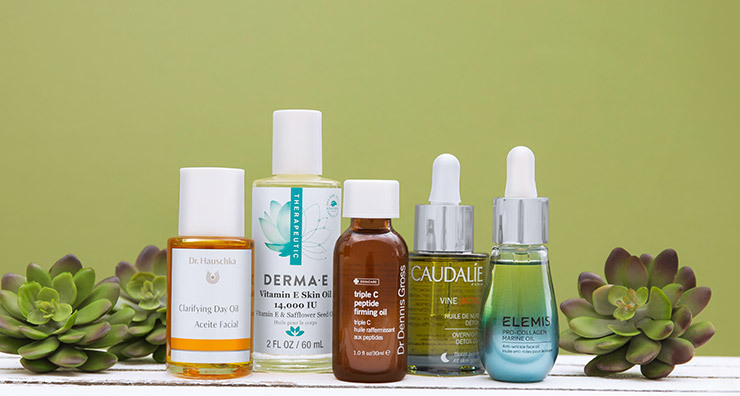 Follow these steps to detox winter skin and get your glow back. 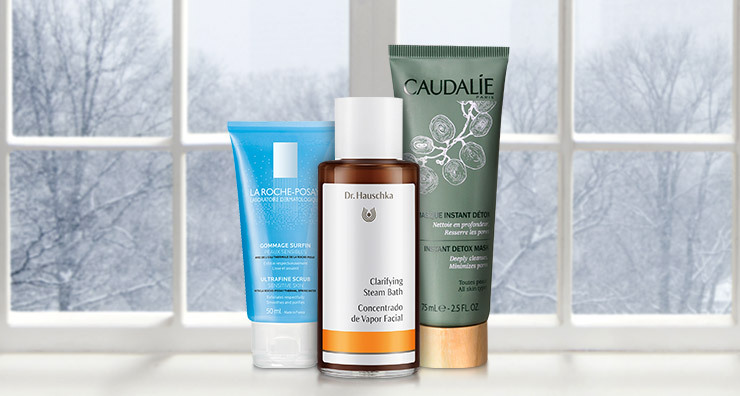 Achieve glowing winter skin no matter where you are with these tips based on your location. 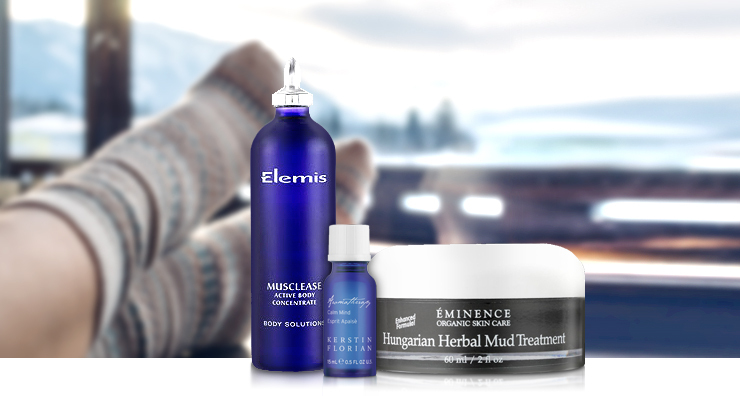 Give the gift of relaxation with these pampering skin care products. Learn about ferulic acid at LovelySkin.com. 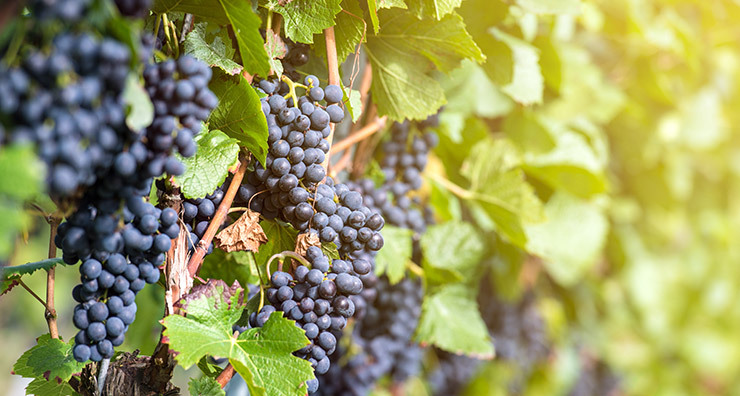 Learn about the powerful anti-aging ingredient resveratrol. 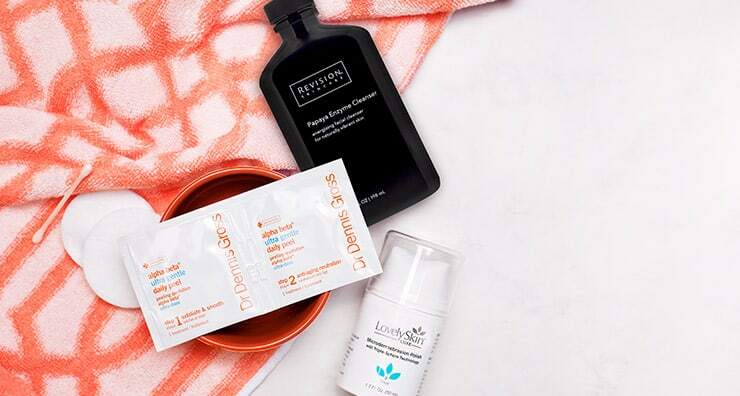 Discover our favorite face creams with retinol that can help restore a healthy, youthful complexion.